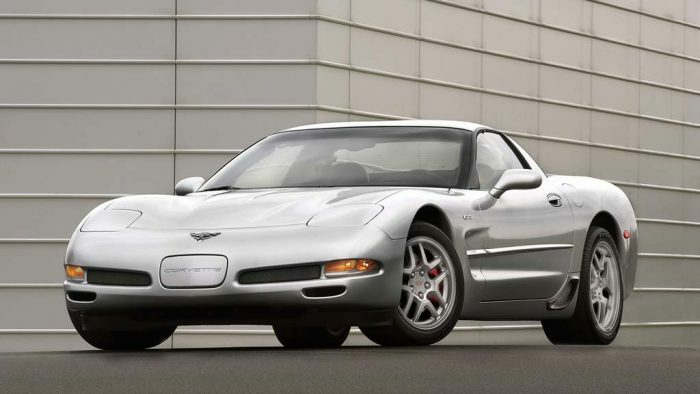 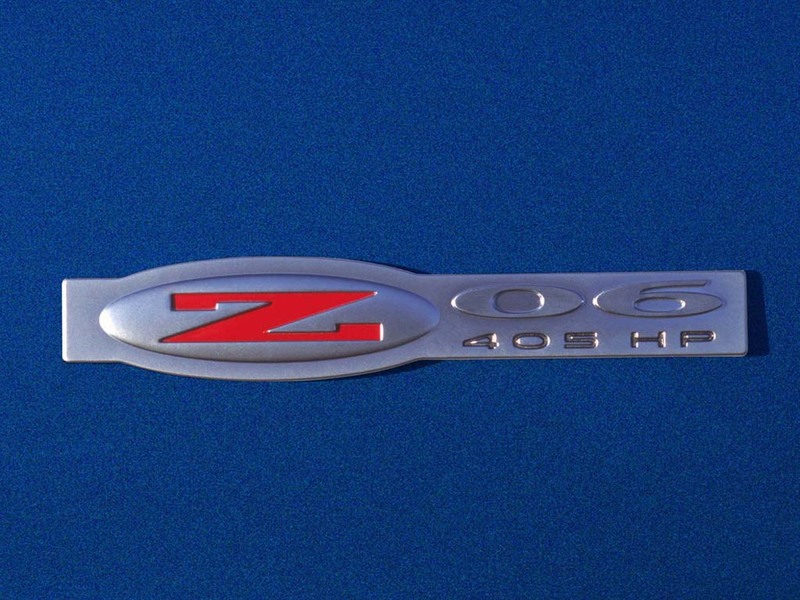 An extra boost of 20 hp, to 405, makes Z06 the quickest C5 production Corvette ever. 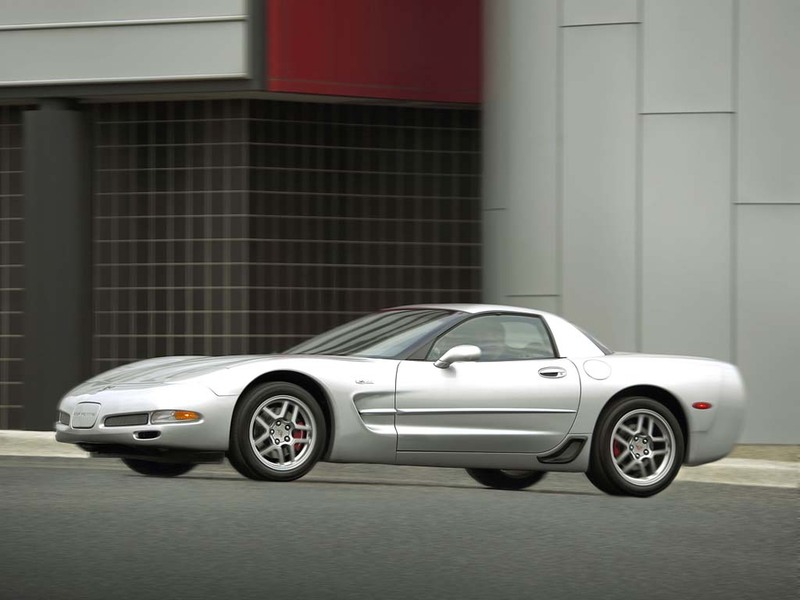 This upgrade to the LS6 engine’s output is the result of new hollow stem valves, a higher-lift camshaft, a low restriction mass air flow (MAF) sensor and a new low restriction air cleaner design. 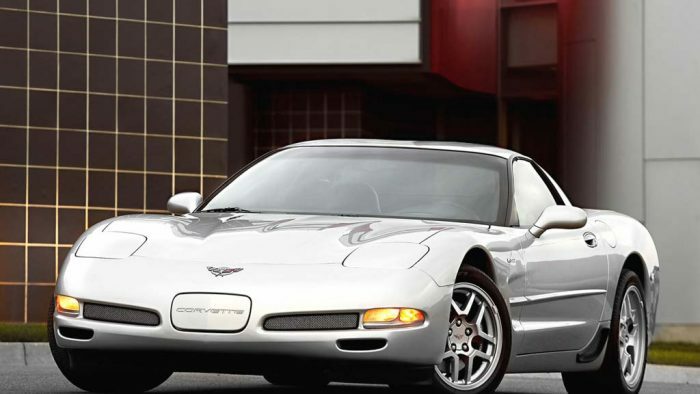 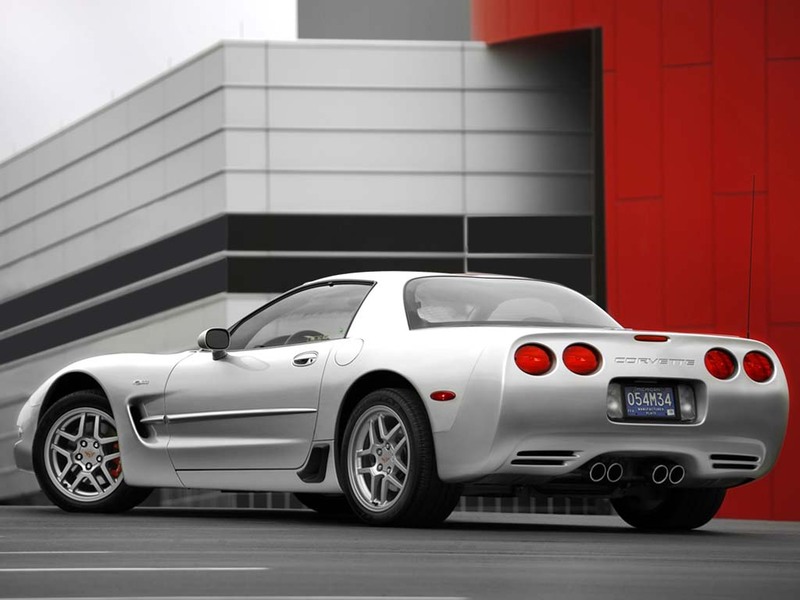 Eliminating the PUP converter from the exhaust system enables better flow of spent gasses and reduces vehicle weight, without compromising the Corvette’s NLEV (National Low Emission Vehicle) status. 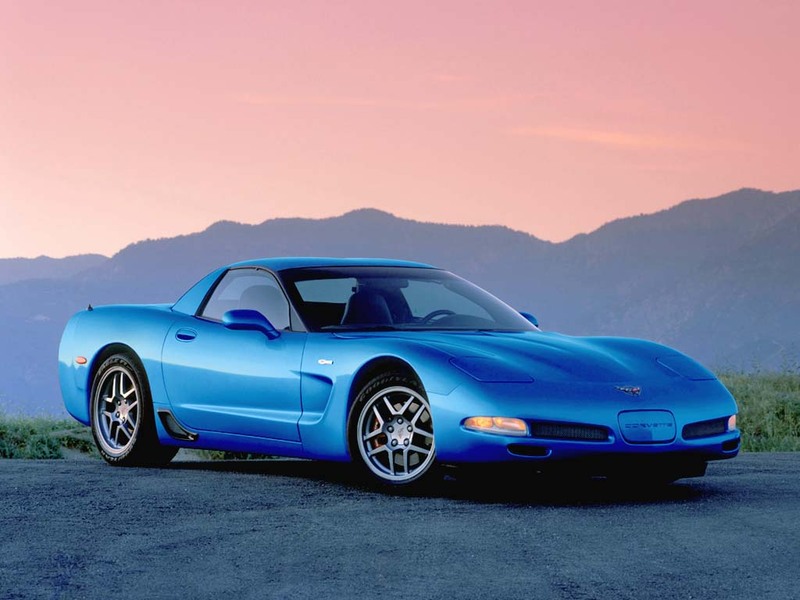 The Z06-specific FE4 High-Performance suspension system features a larger front stabilizer bar, a stiffer rear leaf spring and specific camber settings all calibrated for maximum control during high-speed operation. 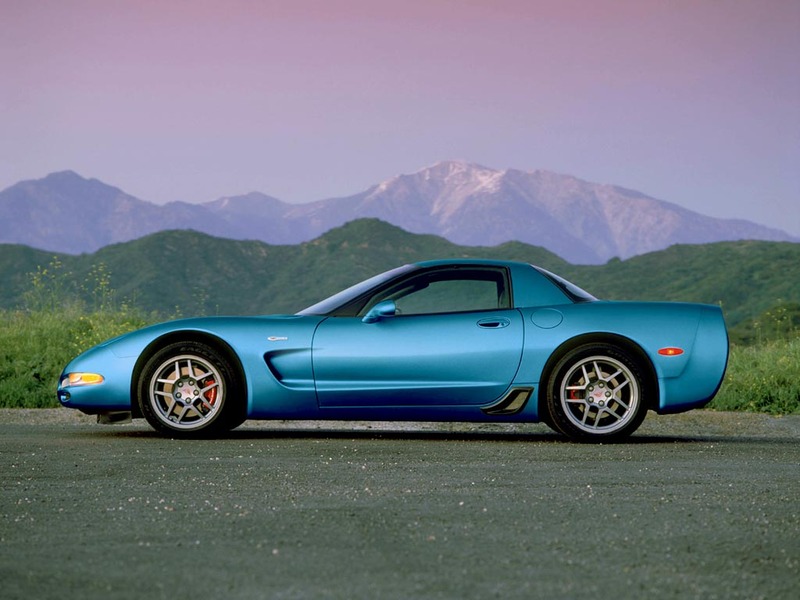 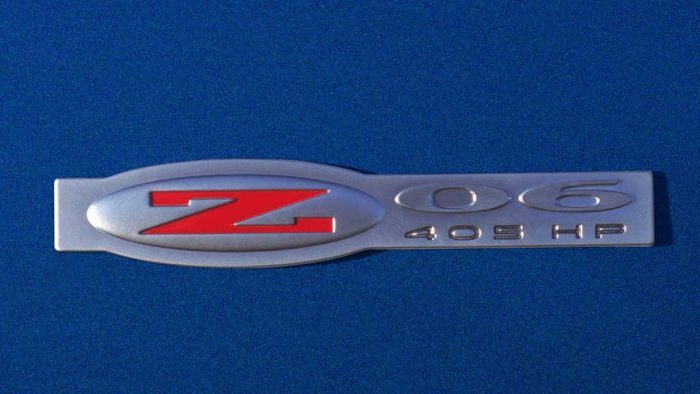 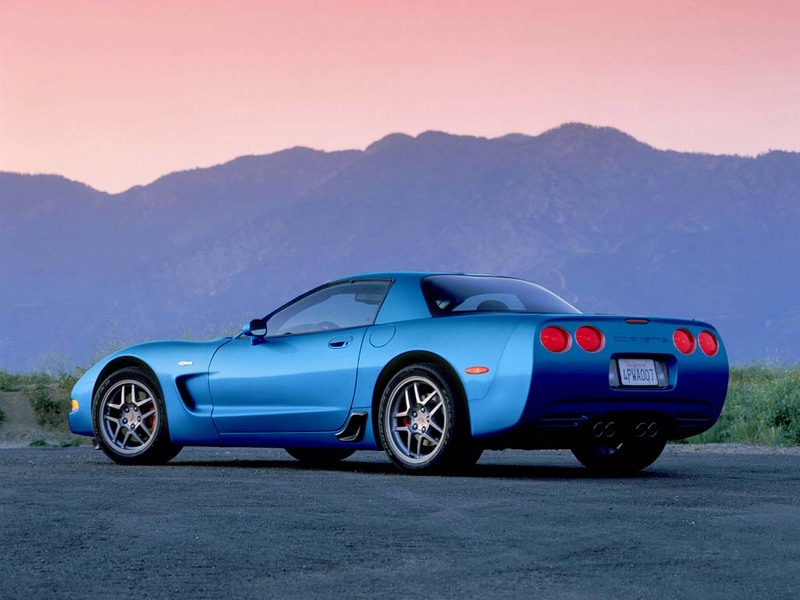 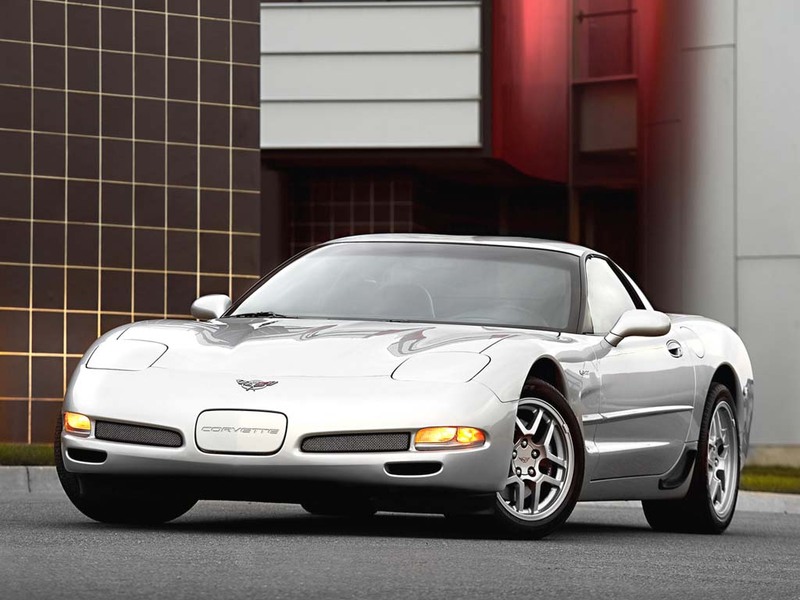 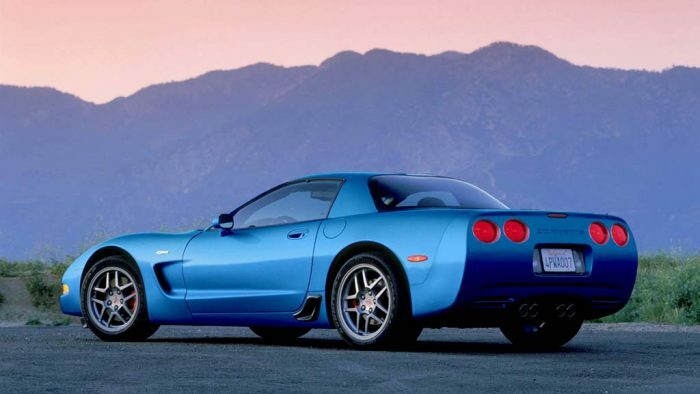 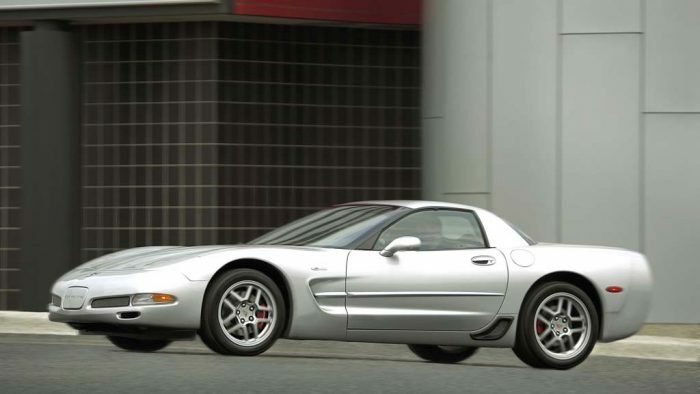 The 2002 Z06 also has new rear shock valving for a more controlled ride. 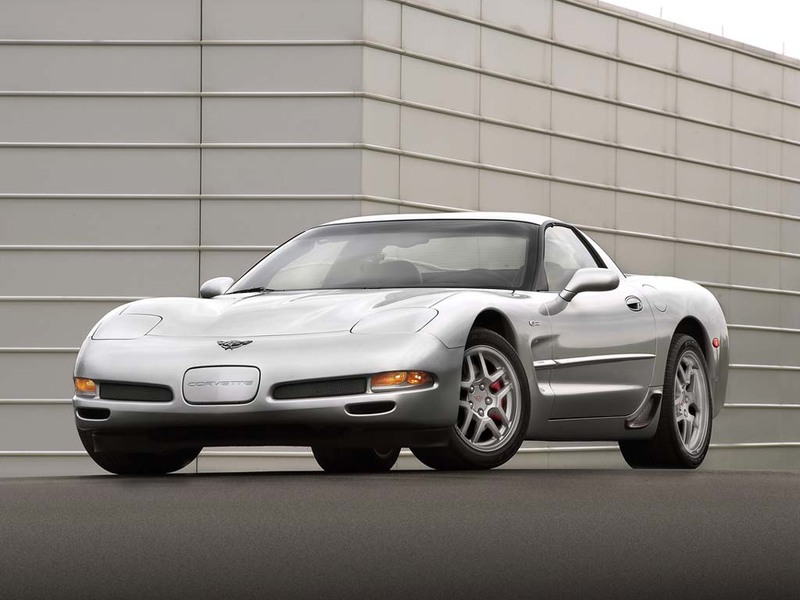 Now standard on Z06, the Corvette’s Head-Up Display (HUD) projects vehicle speed and many other gauges digitally on the windshield ahead of the steering wheel, enabling drivers to keep their eyes on the road.